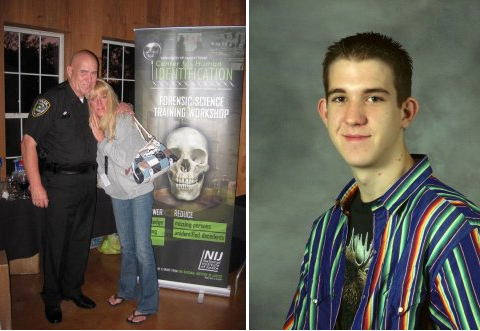 My son, Joseph Pichler, went missing five and a half years ago. His case was handled SO poorly by police and most of the evidence was lost. Their mistakes were because local police didn't know the correct procedures for missing children/persons. Since the disappearance of my son, my local law enforcement has learned to handle these cases much better. For that I am very thankful. It helps find some purpose for my family's tragedy. Joesph is not a runaway; that's the only thing I know for sure about his disappearance. After nearly six years, we still have no resolution. Since Joseph's disappearance, my focus has been to help raise awareness of our nation's epidemic. I also struggle to get through each day without answers as to the whereabouts of my missing son. Our system is so very broken, in so many ways. Through education and prevention, there is hope. I keep looking for purpose in my son's disappearance. The only way I've found anything positive about my loss is when I help others live this nightmare. I do understand the suffering of other parents. Now I try to work for a better future so that others aren't forced to wear these shoes.